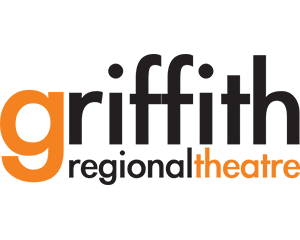 Griffith is one of Australia’s most vibrant and cosmopolitan centres. 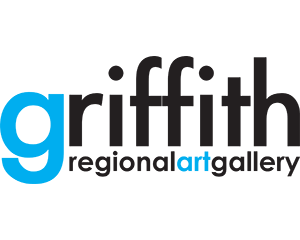 With a population of 26,000, Griffith exudes a rich blend of cultures and traditions. Today, more than seventy nationalities add to our cultural tapestry including Italian, Indian, Afghani and Pacific Communities. Our adventurous and industrious people have developed the huge agricultural sector of vineyards, orchards, cereal crops, pasture and rice over the past 100 years and then added value through manufacturing, retail and innovative technology. 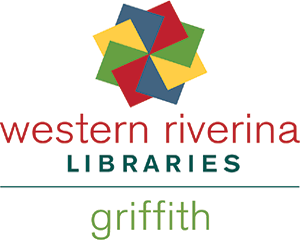 Griffith is the agricultural powerhouse of the Riverina and services a population of 52,000. The Riverina is one of the most diverse and productive regions in Australia, contributing over $5 billion annually to the national economy. 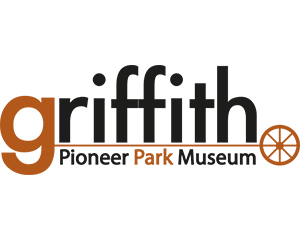 One of Griffith’s most endearing features is Banna Avenue, an attractive tree-lined main street, stretching several blocks. With an enviable strip of enticing boutiques, gift shops, galleries and Italian cafés, it’s a wonderful place to spend many hours. Window shop with a gelato or relax at an outdoor café table with a glass of local pinot grigio and watch the passersby. 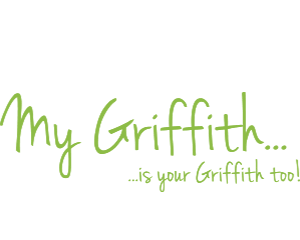 Life in Griffith revolves around food, wine, sport and family. The annual festivals are a wonderful time to visit, as they showcase our local food and world-class wines, friendly people and colourful cultures. 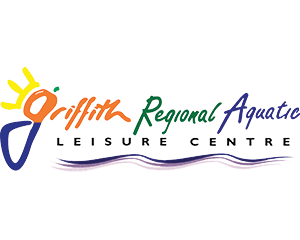 Griffith offers a tremendous range of sport and has many lovely parks and recreational grounds to walk, run or fly a kite. Road cycling, soccer, rugby, tennis, golf, 24-hour gyms, an indoor pool complex and yoga are just some of the popular recreational pursuits of the locals. 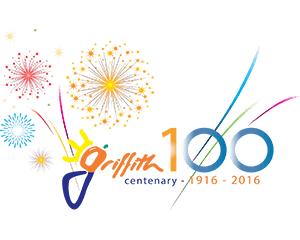 Take the time to discover the Griffith region; you will be delighted with what you find.